Over the years I have taken many friends and family to see this wonderful medieval castle on an island in Mounts Bay. Your first sight of St Michael’s Mount stays with you forever, it is truly breathtaking. Depending on the tide you can either stroll across the causeway with the aquamarine water lapping at your feet or go by boat. Once on the island I recommend you explore the castle, and the higher up you go the more spectacular the views! Don’t forget to look out for the heart shaped stone, set into the pathway on your way up. Legend has it that if you stand on the stone you can hear the Giant’s heart beat. 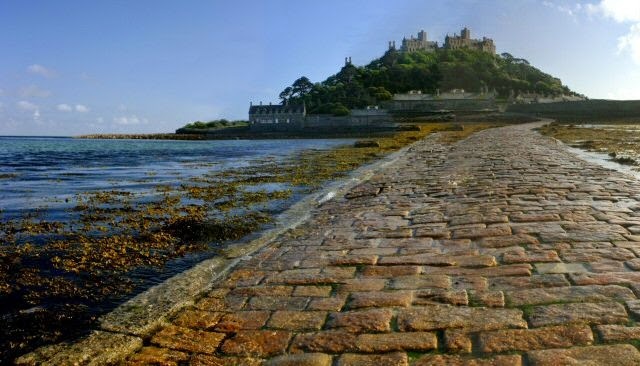 St Michaels’ Mount has a rich history dating back to the 12th century. The Mount has been a priory, fortress, place of pilgrimage and is now the private home of the St Aubyn family. On entering the castle, children are given a quiz to take with them, which is as informative as it is entertaining and leads them through the castle on a treasure hunt. There is so much to see from an armoury, a rococo Gothic drawing room and a 14th century church at the highest point. Once you have absorbed the history and taken in the magical views you can have a bite to eat in the Sail Loft Restaurant or the Island Café both of which use local produce. 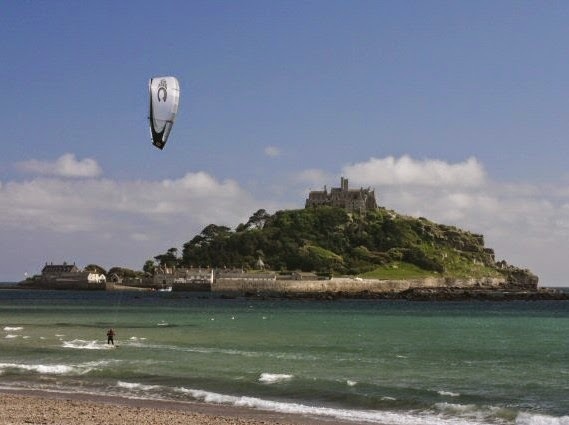 Every time I have taken friends or family to St Michael’s Mount it has been a resounding success. Children love hiking up to the castle and sitting on the canons and taking part in the quiz! For adults the history, splendid views and beauty of the Mount and the bay exceed expectations. It’s worth a visit; you will have a fantastic time! 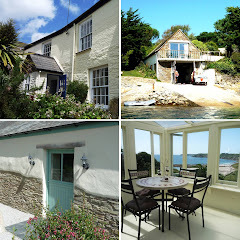 For more information on self catering holiday accommodation near St Michael's Mount visit our website.